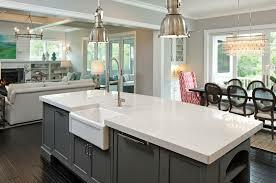 Engineered quartz has overtaken granite as the most popular countertop. The natural stone and resin material is incredibly durable and can visually mimic the look of more expensive and maintenance-heavy materials like marble and slate. 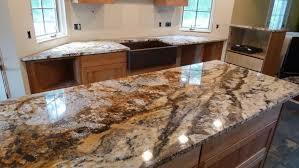 In fact, quartz is so popular that even risings costs associated with trade tariffs haven’t dissuaded homeowners, who save elsewhere in their remodeling budgets in order to still get quartz countertops. Prices for quartz made in China or routed through China have seen increases of about 20%. After researching different materials years ago, I reached the conclusion that quartz (Silestone in my particular case), offered the best benefit for the price when I remodeled my own kitchen.